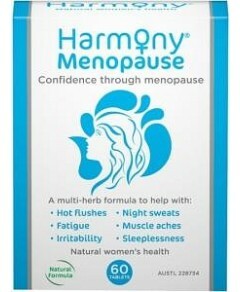 For relief from symptoms associated with: Cold Limbs Varicose Veins Inflammation Contains: Calc Fluor, Ferr Phos & Nat Mur. 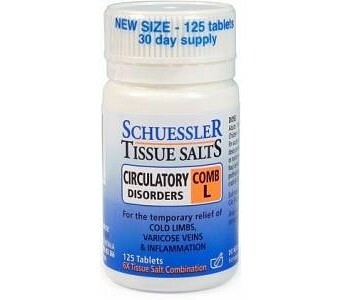 Tissue Salts Combinations Combined formulations of Tissue Salts were unknown in Schuessler's day. Over the years, however, the convenience and effectiveness of the combined formulations of Tissue Salts have come to be recognised. These remedies have been specially formulated for use in certain groups of ailments, and are the result of many years of clinical experience.